Become a Subscriber and Find Out! For a copy of my D.I.Y. 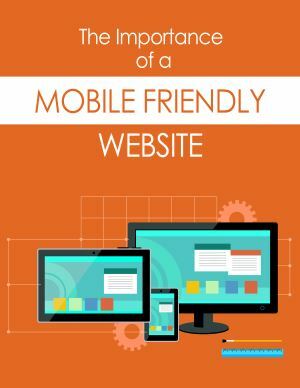 eBook “The Importance of a Mobile Responsive Website” use the sign up form to join our mailing list. You will receive a copy instantly once you have confirmed your subscription.